Ah, horses. The majestic beasts that have carried us around the world. 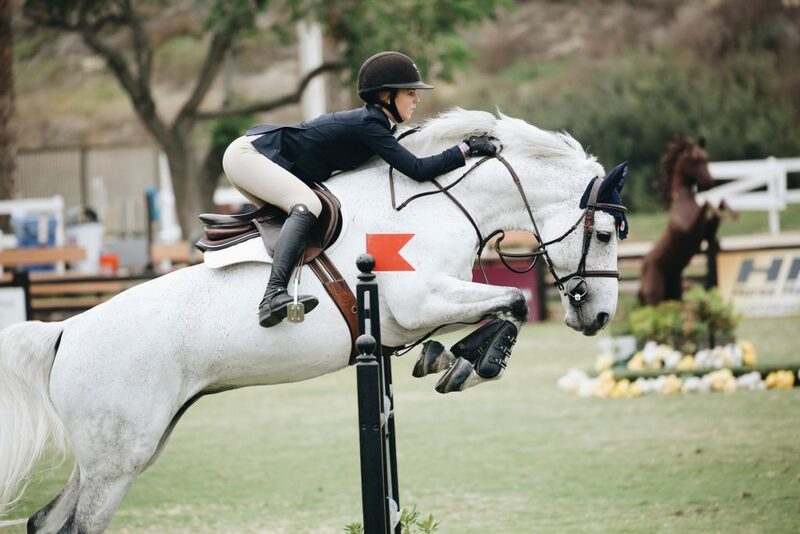 While they might have very different jobs to the ones the horses of the past used to perform, there is still plenty you need to know before buying a horse of your own. Here’s everything you need to know before you add this four-legged friend to your family. While you might like the idea of a weekend lay in, your horse might not feel the same way. That’s right; these hoofed beasts have an internal clock that means they are up and banging the stall no matter the day of the week. 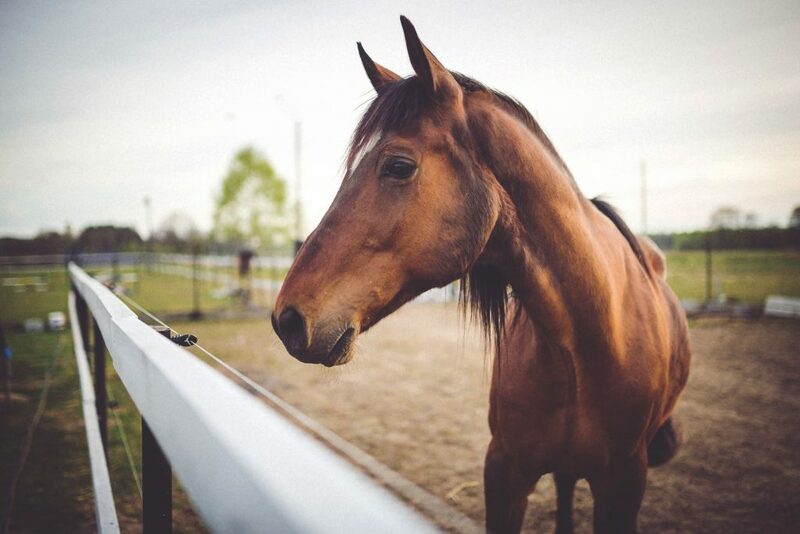 Many horses like to be munching on grass when the sun comes up, and it’s important to remember their needs don’t stop just because you need to catch up on some sleep. Perhaps you want to become the next Charlotte Dujardin, or seeing Mark Todd fly around the cross country course has got your adrenaline pumping? Some of us are happier to relax on a pleasure ride. Whatever the case, there are so many disciplines that might take your fancy in the equine world. Whether you’re aiming for a shelf filled with rosettes or a way to unwind, it’s essential to take this into account when looking for your horse. It’s not just the cost of a horse to think about - it’s all the upkeep that comes with them. Unless you are lucky enough to have a field at your home, chances are you will have to rent somewhere for your friend. Then there is the cost of all that food, bedding, and just about everything else that comes with a horse. It might be time to work out your finances to see if your budget can handle one. 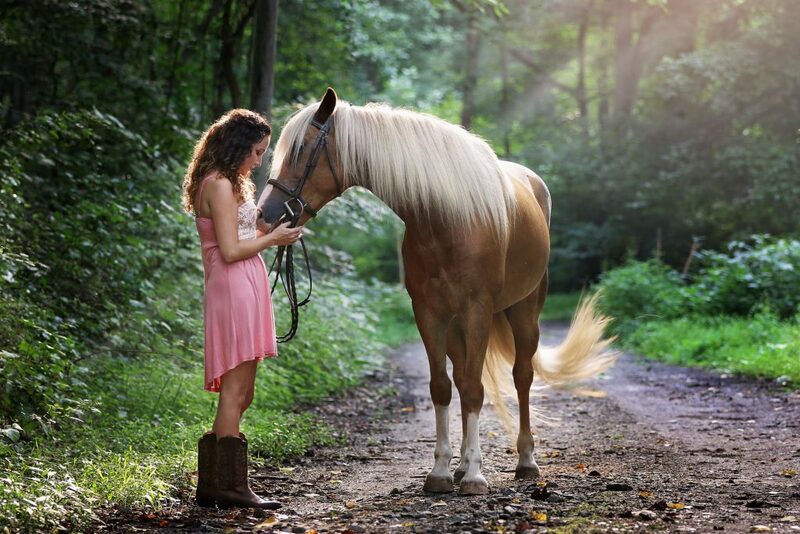 Just like many other animals, there are over 350 breeds of horses - and many more crossbreeds. The best bit? They all come with their own temperaments, and many are likely to excel in specific disciplines. However, that doesn’t mean a horse’s breed will hold you back. After all, a shire cross has evented at the Olympics, and cobs have gone on to outjump many thoroughbreds. It’s all about finding the horse with the talents you need. While owning a horse is a huge responsibility, these incredible creatures can give us some of the best times of our life - and reward us with a feeling like no other in the world. It might just take a carrot or two along the way.